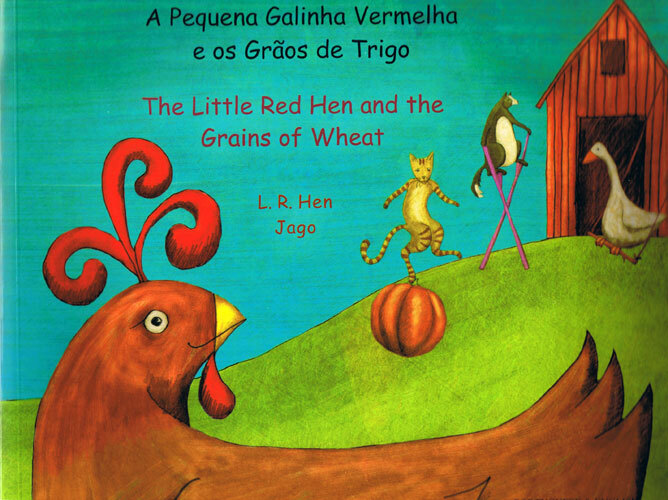 Please note that the image above is for illustration purposes and shows a different language edition. You are purchasing the Chinese (Simplified Characters) - English edition. Colourful, lively illustrations accompany this dual-language Chinese (Simplified Characters) and English adaptation of the classic fairytale of The Little Red Hen and the Grains of Wheat. With the full text in both English and Chinese (Simplified Characters), the familiar story will inspire both early readers and older learners who enjoy reading Chinese and English in parallel.